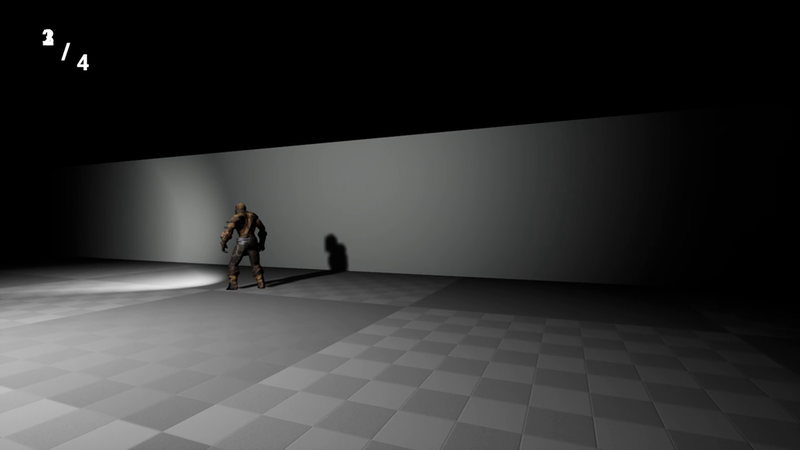 Sneak It was developed in April 2018 within a month and was built with the main goal of becoming familiar with the UDK environment by creating a playable game. I wanted to create a game which could make players feel a "rush" but also be a bit more accessible in terms of gameplay than most of the other games i've made. 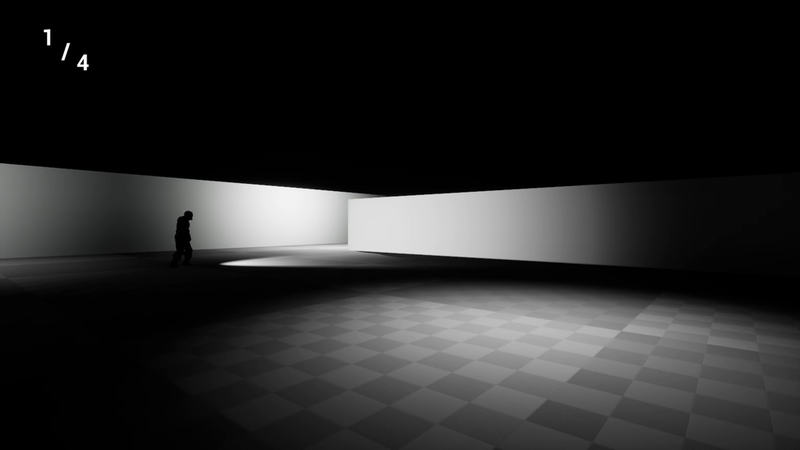 This was my first time developing a 3D game and it was definitely intriguing and informative. 3D models used in the game are a part of Unreal Infinity Blade assets which as stated by Epic can be freely used. One of the challenges with designing this game was the level. It had to be created in a way where the player couldn't just easily run through the level, but also not so overbearing that the player feels frustrated and that it's impossible to get past the guards. There are a couple bugs and I definitely do believe that adding more visual or audio feedback for when the player is spotted would be helpful. For anyone who is interested, you can download the game at the link below. Included in the zip file is a readme document which explains the controls and goals of the game.